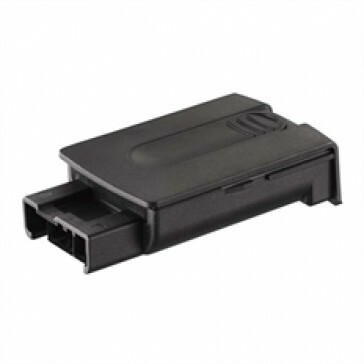 Replacement/spare battery for Karcher EB30 floor sweeper. For older Ni-Cad units only. Cannot be used as replacement for Li -Ion units.